Backed by an A rated Lloyds syndicate dealing exclusively with motor insurance, you can be confident that your insurance is in safe hands. With our dedicated electric motor insurance scheme, we are able to offer competitive rates, and will take time to listen to your every need, ensuring your policy is suitable for you and your vehicle. Whether this is your main vehicle or a second car, we can provide a free, no obligation quotation. 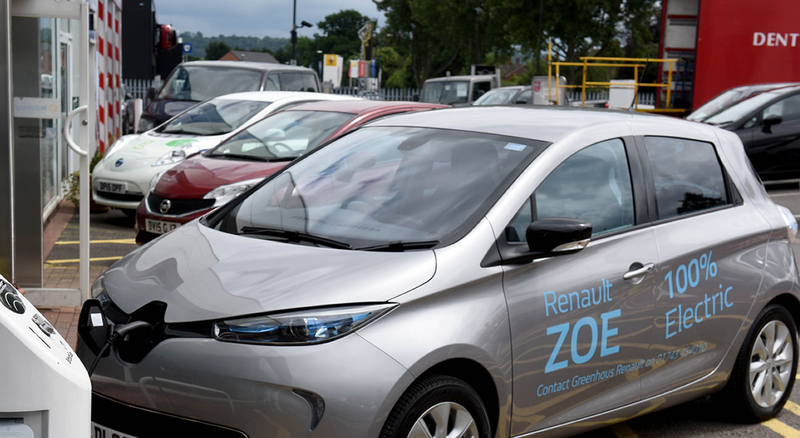 Our advisers are passionate about electric vehicles (EVs), plug-in hybrid electric vehicles (PHEVs) and hybrid vehicles and they will be able to offer advice that is truly tailored to you. Our policies come with free legal cover including claims management, and we are able to offer a wide range of other additional extras to cover every eventuality including breakdown, key cover, guaranteed hire car in the event of a breakdown or accident and free 14-day loan car insurance. Whether you are looking for pure electric vehicle insurance, plug-in hybrid electric vehicle insurance or hybrid vehicle insurance, call us today on 01952 822919 or email enquiries@greenwaysinsurance.co.uk. Alternatively, please fill in our enquiry form and we will get back to you as soon as possible or at a time that suits you.